The Smilebox presentation by The Quilt Show is all pumpkin quilt photos of quilts made by members of The Quilt Show. A River of Quilts was a special exhibit at the Pacific International Quilt Festival 2013. It was a challenge to the Quilter’s ‘Sew-Ciety’ of Redding. The challenge was to create a landscape quilt depicting one of the twenty-five designated locations identified along the Sacramento River. Learn more as you watch the slideshow. This is a Smilebox slide show presented by The Quilt Show. 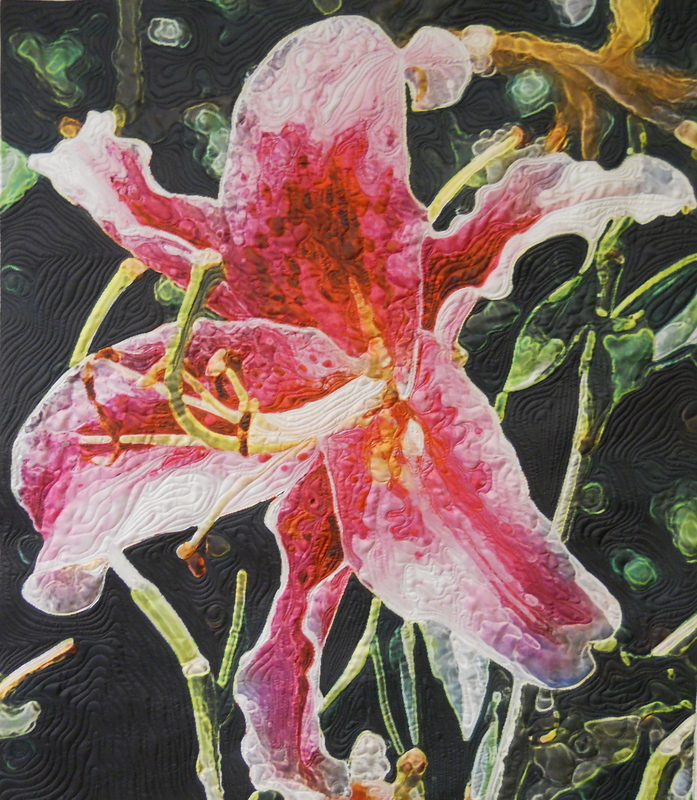 My “Star,” which was quilted by Cathy Franks, is in the exhibit. Come by the opening night reception from 5 to 7PM on Saturday, November 1st, and if you can’t be there, I hope you will come see the exhibit, which is on through November 15, 2014. 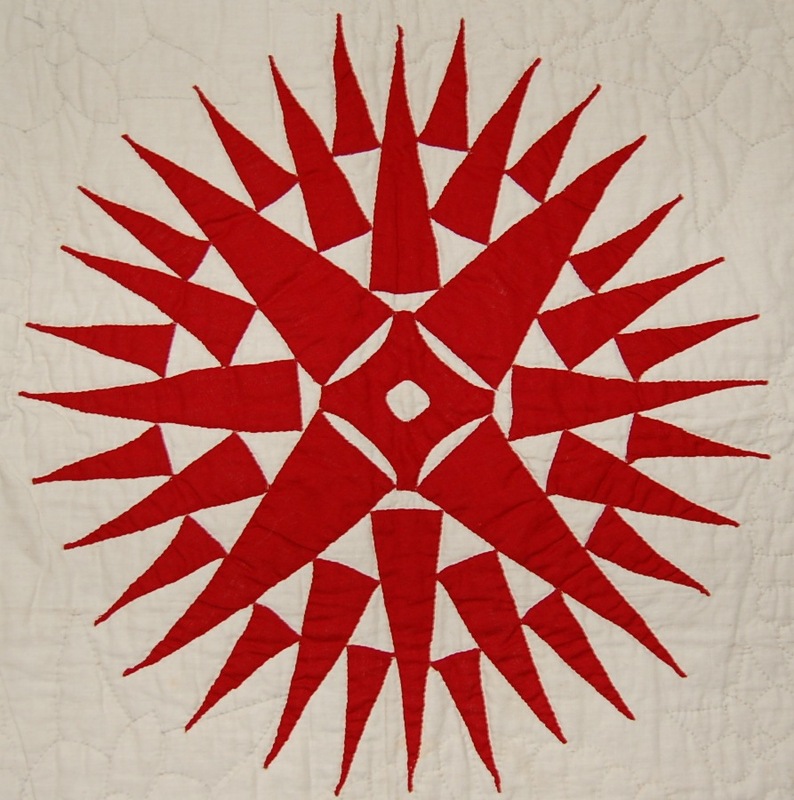 The Complete Quilter: Quilts of Pat Campbell exhibit is through November 18, 2014 at the National Quilt Museum in Paducah, Kentucky. With her extensive collection of awards, numerous completed quilts, and knowledgeable books, Pat innovated her way to the top of the quilting world. One of the most important contributions a quilter can make to their community is growing as a quilter and sharing their experience. She did this through the quilting and appliqué classes she offered over her career, the patterns she designed, and more. 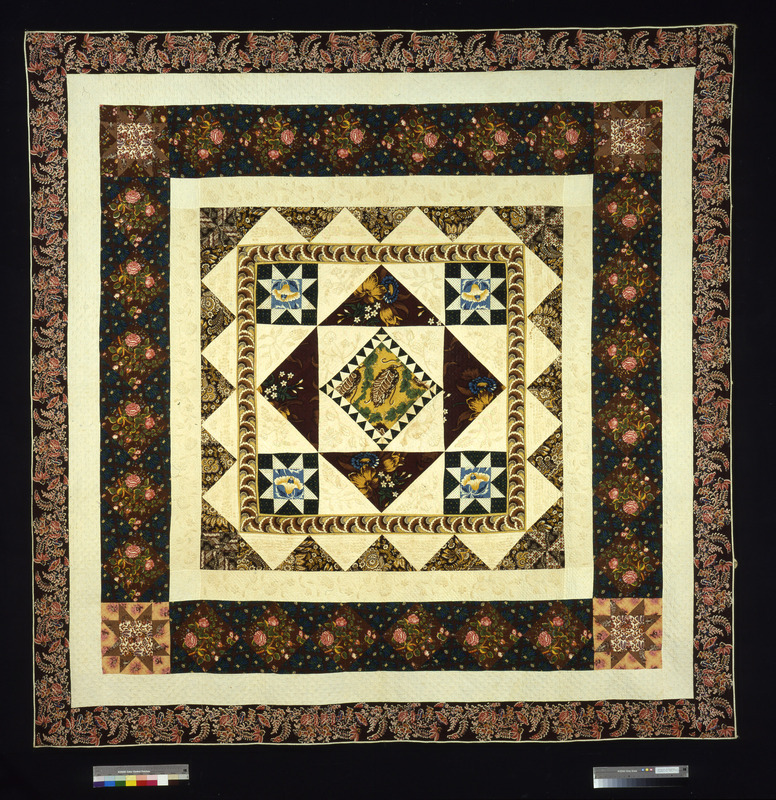 More information about The Complete Quilter: Quilts of Pat Campbell, may be found here. 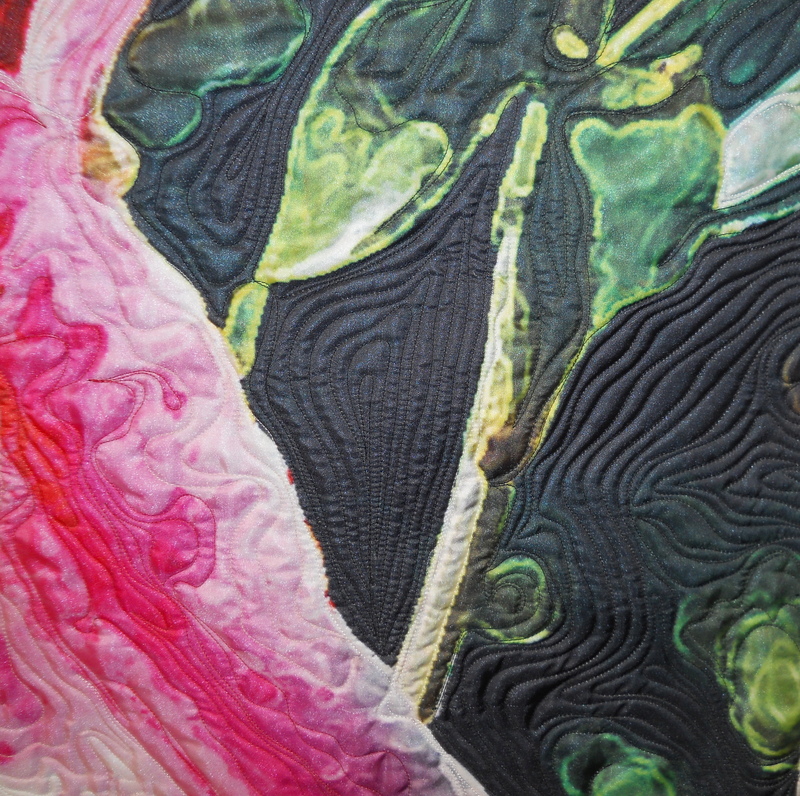 Click here to view a brief timeline of her quilting career. I will be doing a program About Quilt Appraisals at the Sugar Creek Quilters’ Guild in Crawfordsville, Indiana, on Monday, October 20, 2014, at 6:45pm. The meeting is at the Crawfordsville Library located at 205 S. Washington Street. You all are welcome to come if you are in the area. What makes you laugh? Is it a good joke, a play on words, an off-color innuendo, a riff on something well-known, or slapstick? All of these are represented in the quilts gathered for this exhibition. 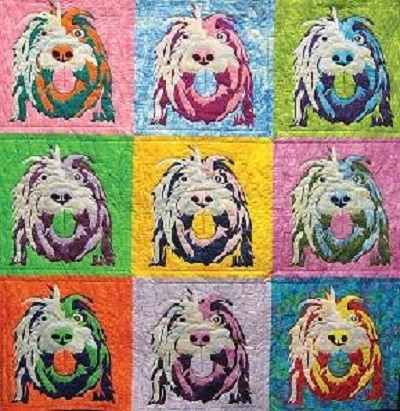 The Pacific International Quilt Festival will be in Santa Clara, California, this month. Enjoy some images from previous shows. 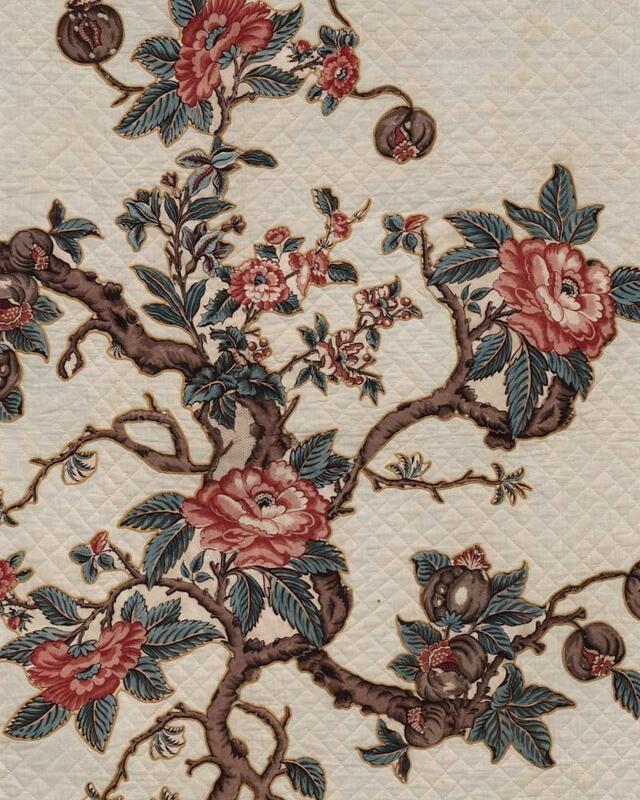 The first slideshow has garments from 2013 and the second slideshow is an overview of 2012, and the third represents Japanese quilts from 2013. 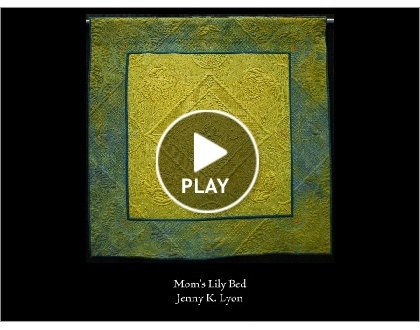 These are Smilebox presentations from The Quilt Show. 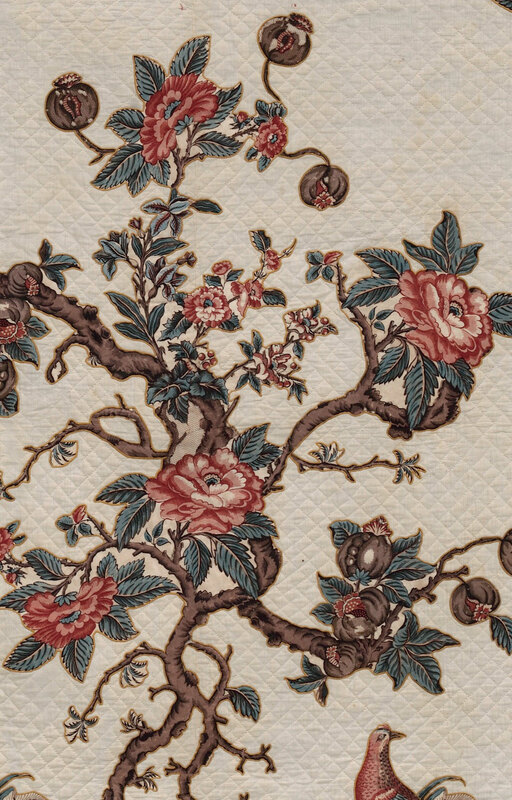 “Eye on Elegance: Early Quilts of Maryland and Virginia” is showing at the DAR (Daughters of the American Revolution) Museum in Washington, DC, through September 5, 2015. 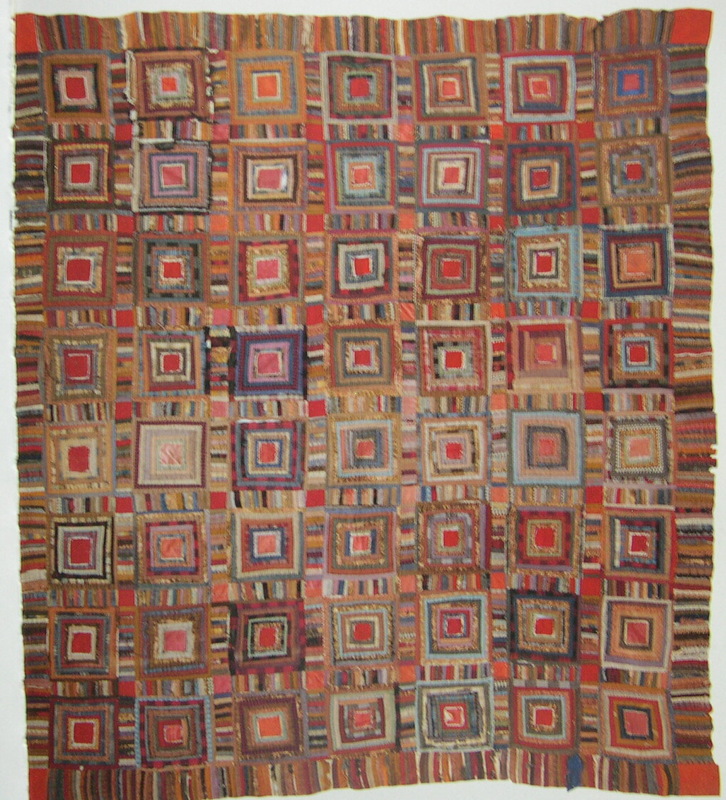 The quilts and their makers were from Maryland and Virginia 1790 to 1860. The quilts, made from the finest imported fabrics of the time, reflect the refined taste, style, creativity, and wealth of the women artists.